An embedded video interview is a one question - one answer video interview that you can embed where you need it. It’s a lighter alternative for the traditional recorded video interview and the public video interview, where you often create a series of questions and candidates submit several videos. Easiest way to elaborate how an embedded video interview works is to show it in practice! Feel free to try it yourself HERE. And don’t worry, your answer will be saved in the platform only if you submit it, not before that. If you have any questions or just want to say hi, you can submit your video and we'll get back to you! In what situations would you want to use embedded video interview then? Many companies accept open applications. 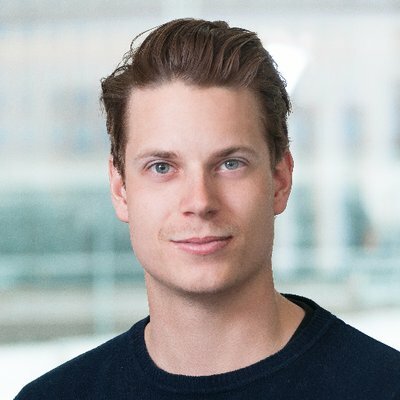 Instead of collecting open applications in a written format you can collect them as brief introduction videos combined with LinkedIn profile links. Sounding progressive? It is. 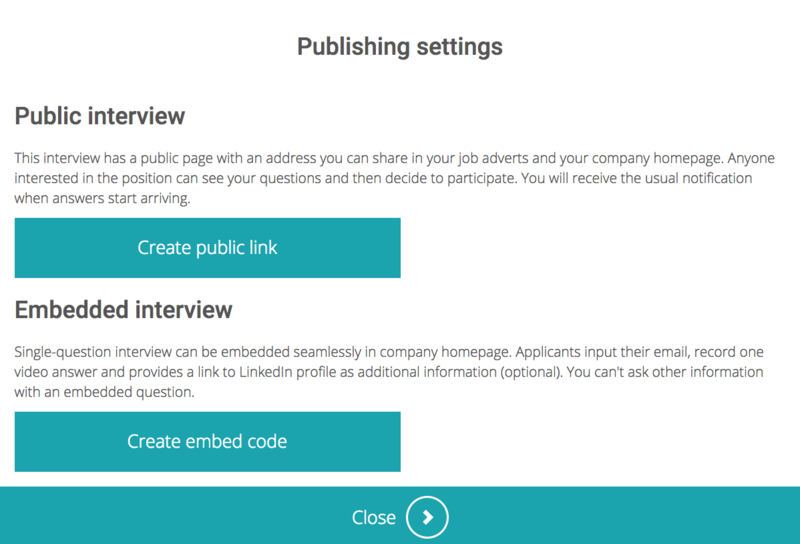 Another way to go is to embed the video interview on your current job application form. If you have built the application form in-house, you can simply copy-paste the code snippet to your form and start receiving video introductions. If you are using an application tracking system, such as Laura or Saima, you can request an integration and start receiving candidate videos together with written applications. The video answers will appear with the rest of the candidate data, and can be screened and rated right there on your applicant tracking system. 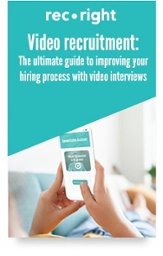 If you are looking for a light and modern way to recruit candidates and don’t need too much data during the first steps, you can simply embed a video interview into your job add and candidates can send their applications on point. Remember that you can also request links to candidates' LinkedIn profiles, so you'll have these to support your decision making process. 2. Click "Create embed code"
Embedded video interviews can also be used separately without other video interview options. Monthly subscription for embedded video interviews is only 99€. You can send an inquiry here.